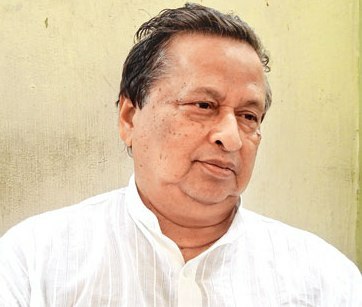 Breaking: Senior Congress leader Niranjan Patnaik, has rejected the alliance idea with the BJD, saying the party can’t be trusted. “We can’t enter into alliance with a party, which worked against the interest of people. They have a dubious past record. Congress is the only party, which can fight BJP”, he said.